Do not look any further as here at Burooj Residence we offer you the full package. This premium residential apartment with its European interior finishes and Baroque design flooring is what you have always been looking for. 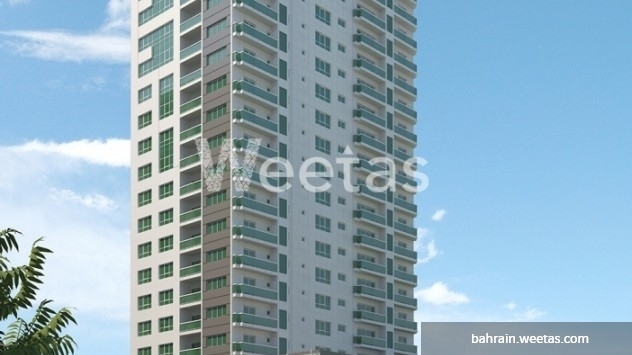 Call us for more information on this apartment available with an area of 135.5 square meters at a price of 99,055 BHD. 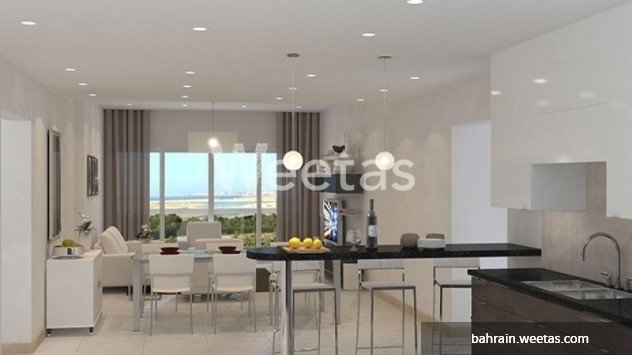 This property costs 7.3% more than the average 2 Bedrooms Apartments in Amwaj Island area.